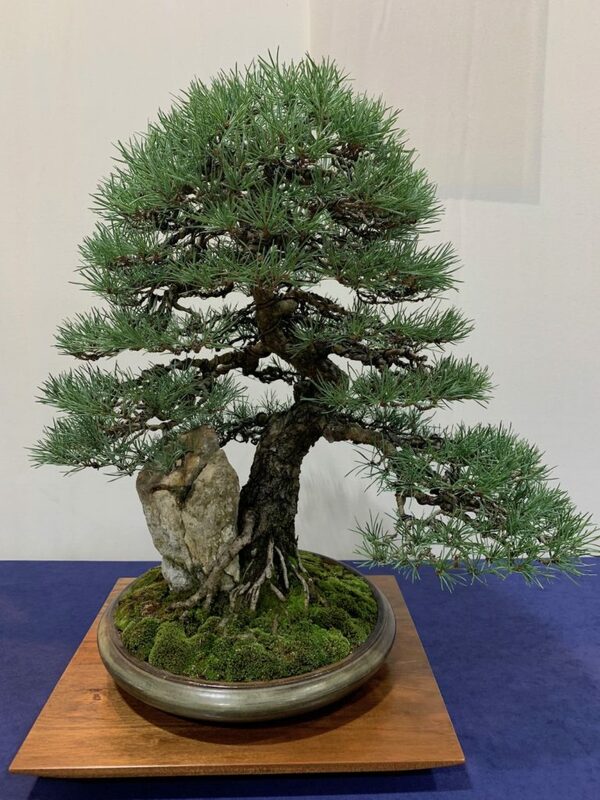 Mark is starting to show more of his bonsai trees, and this year we were delighted he put his Scots Pine (Pinus sylvestris) on display which he has been working on now for 6 years. 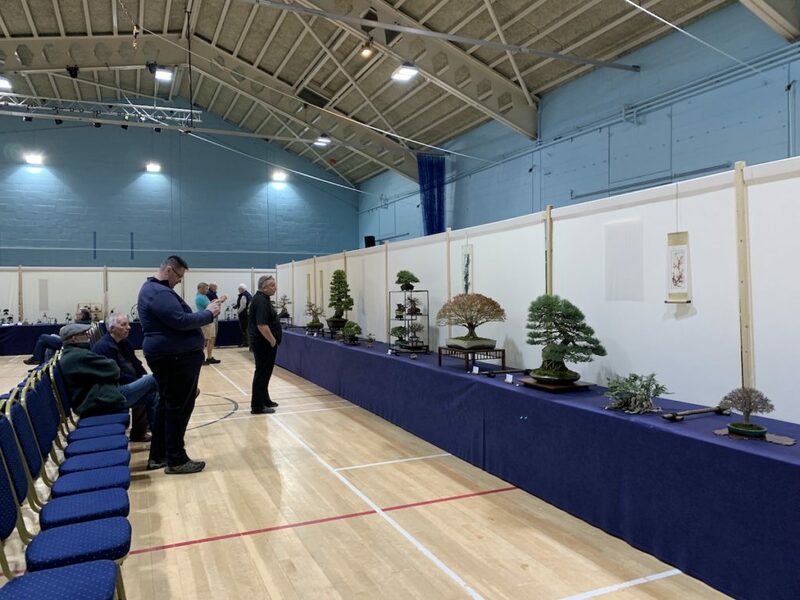 He is an active club member at Swindon and has put on some great bonsai displays at our show. 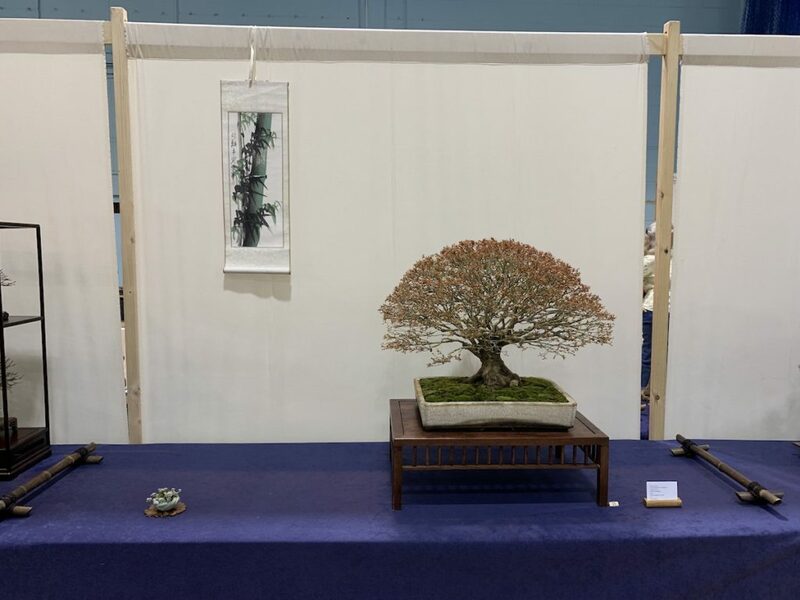 He also displayed his Kiyohime maple (Acer palmatum kiyohime), which he has been developing for the past 5 years and it is in a Dan Barton pot. 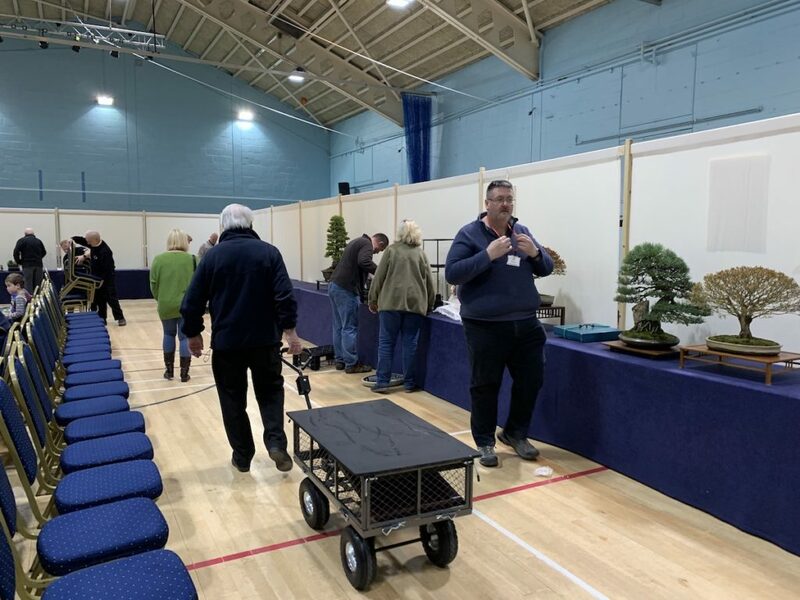 Mark is also the Chairman of Newbury Bonsai Society. 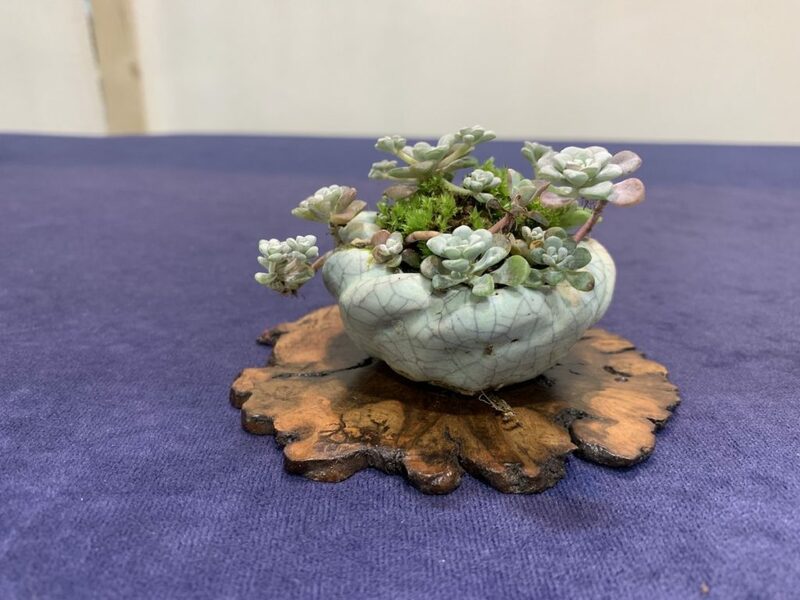 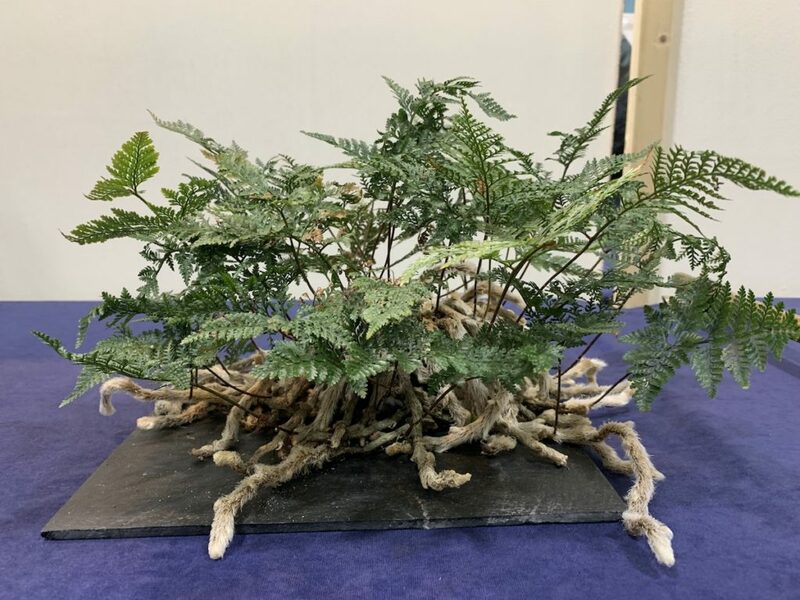 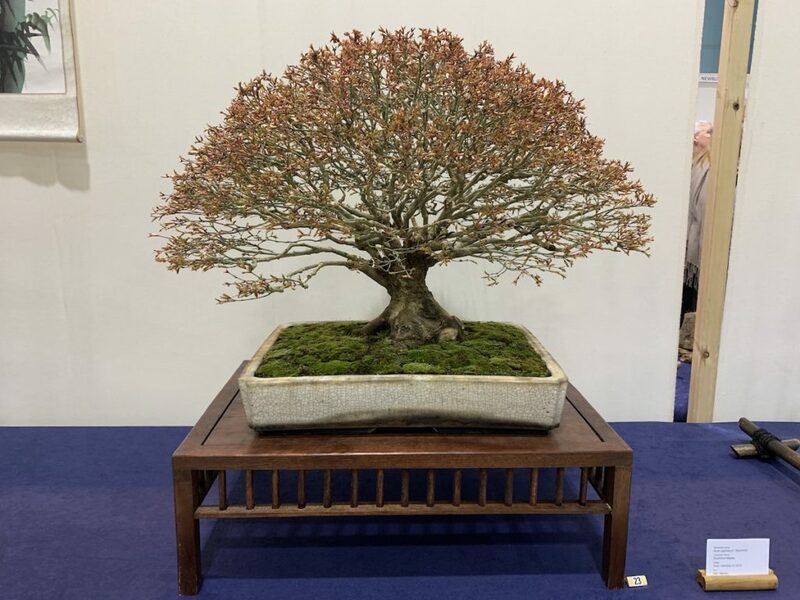 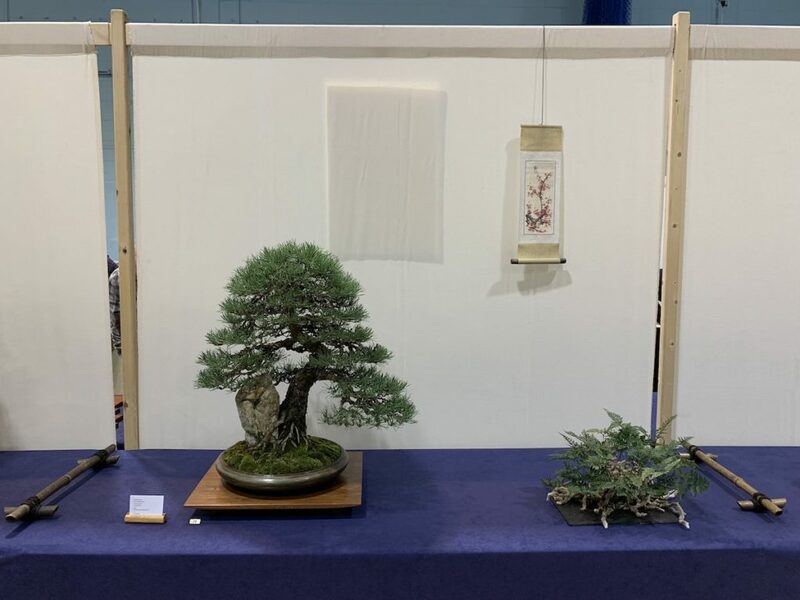 Posted March 11, 2019 by AW & filed under Members Trees, Show Reports, Winter Show.